As our name implies, Express Kitchens specialise in designing and installing your new kitchen express! And we’ve been doing so for 26+ years! An all inclusive and efficient. within budget, and on time. Each home and its residents are unique, and that’s why Express Kitchens only deal in custom kitchen designs. Your kitchen should be made to fit your lifestyle, not the other way around! No generic flat packs here, each kitchen is created and assembled to your exact specifications in our Brendale warehouse. Our free, no-obligation, Express Kitchens services and design consultations are at the heart of us being able to consistently deliver results that exceed our customers’ expectations. In the comfort of your own home, one of our highly experienced Kitchen Designers will walk you through the Express Kitchens design process using the latest 3D imaging computer software. Your designer will discuss all elements of the design with you, combining your key preferences with decades of professional experience to arrive at the kitchen design that is the ‘YES!’ for you. Forget the days or weeks of inconvenience as you struggle through day-to-day living with a barely functional kitchen and navigate a demolition zone in your own home. That’s the old way. The new way is 1 day. Yes, just one day. Go to work for an early breakfast meeting, then come home for a late dinner in your brand new kitchen. 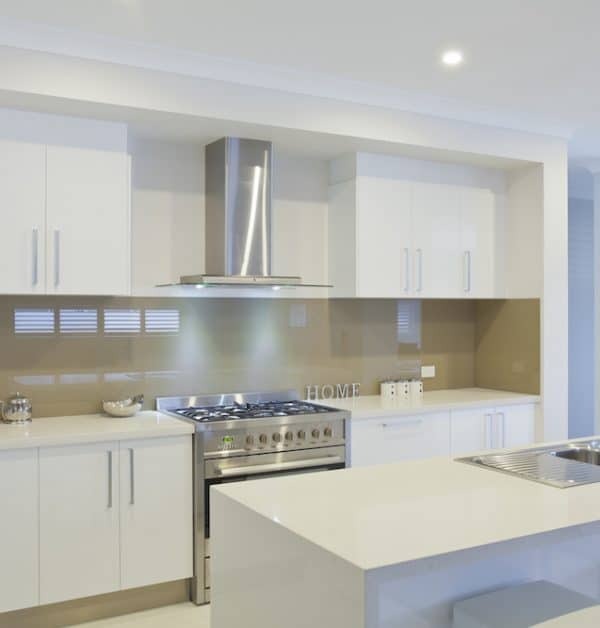 Express Kitchen’s 1 day complete kitchen install includes all of the necessary trades and services to leave you with a fully finished and functional kitchen at the end of the day. Easy, efficient, and budget friendly – it’s the new way of creating kitchens. 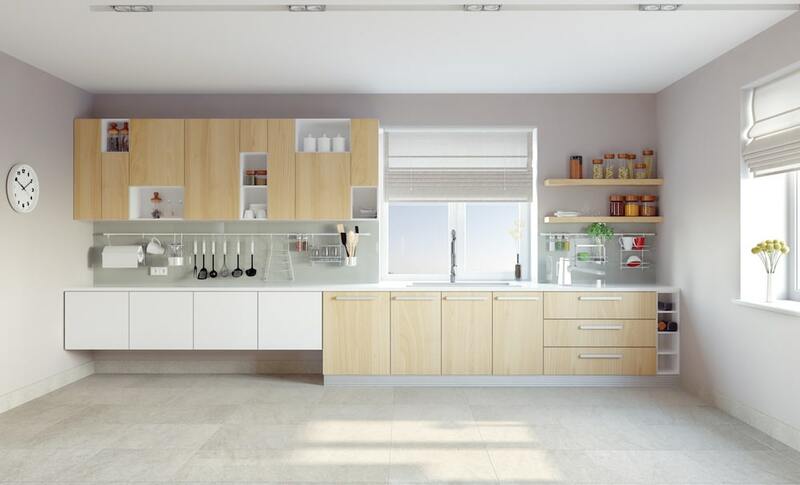 With a 26+ year history, Express Kitchens has the experience, the team and the facilities to offer kitchen and laundry supply and install services for builders, real estates, and other multiple property commissions. As locally owned and operated designers, manufacturers, and installers, we can offer any level of service your project requires, to your exact specifications. Express Kitchens is actively seeking to expand its professional partnerships in this area and we invite all enquiries and proposals.